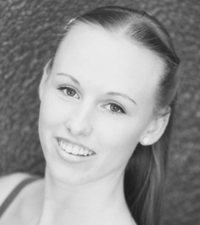 Having danced all her life, Julianne has completed her CSTD certificate in Ballet, Theatrical and Full Diploma in Jazz. She also has a Certificate in the Advanced Royal Academy of Dance (ARAD). Julianne enjoys teaching and specalises in the CSTD contemporary syllabus.